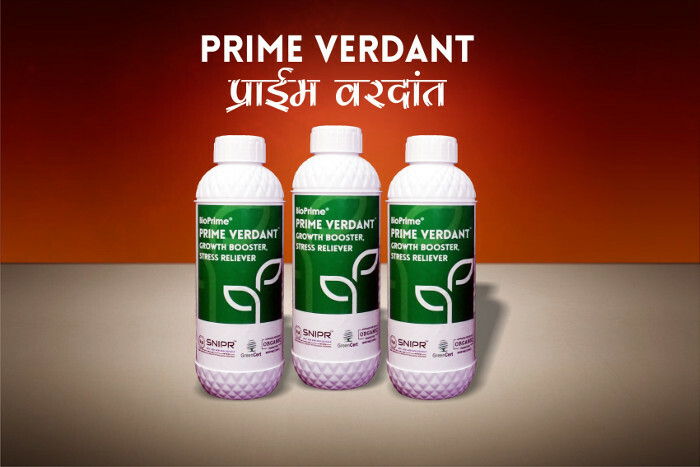 Prime Verdant – Bio-Prime AgriSolutions Pvt. Ltd.
Bio-stimulant for stress tolerance and increased yield with unique blend of nutrients, minerals and antioxidants. Proprietary formulation with unique blend of essential micronutrients, minerals, organic carbon, amino acids & plant based antioxidants for active growth and stress tolerance in your crops. Priming growth, strengthening cell wall for lush and stress tolerant plants. It increases germination, strengthens cell wall, enhances white root formation and chlorophyll content. 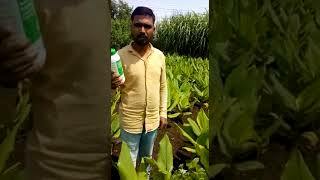 This results in better plant growth and yield. Protects plants from transplantation stress. Reduces and flower and fruit drop, increases fruit setting. Verdant is particularly beneficial under conditions of water stress, temperature extremes and high biotic pressure. Who can use Prime Verdant? 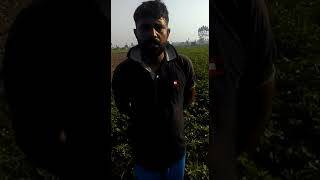 Beneficial in seedling industry. 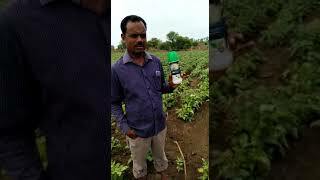 Useful for all field crops, cotton, sugarcane, all vegetables, all flowering plant, all orchards etc. Priming growth, strengthening cell wall for lush and stress tolerant plants. Particularly beneficial under conditions of water stress, temperature extremes and high biotic pressure.